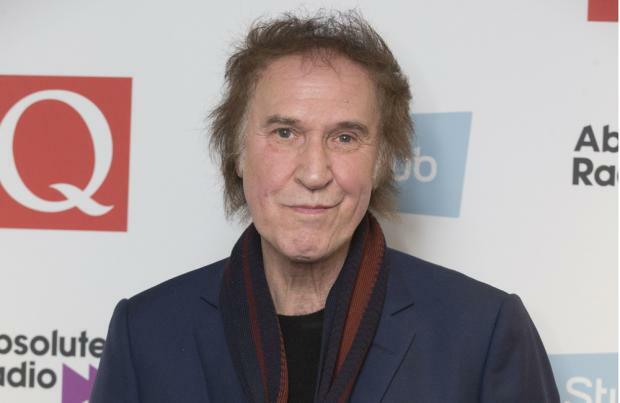 Ray Davies wants to reunite The Kinks for Glastonbury. The 72-year-old frontman revealed he wants to work with his brother and bandmate Dave, 69, again, despite years of feuding and he hopes the band can headline the annual music festival in Somerset, England. He told The Sun: "Dave and I will definitely work together again. And we want to play live. Speaking about the performance previously, Ray told the Evening Standard: "I'm still trying to live that down. I joined him on stage briefly but it would be overly romantic to think it was because of the show or to start talking about a reunion." The Kinks' classic line-up featured Mick Avory on drums and the late Pete Quaife on bass. Quaife was replaced by John Dalton in 1969 while Bob Henrit took over from Avory in 1984, but Avory is expected to return for a reunion.